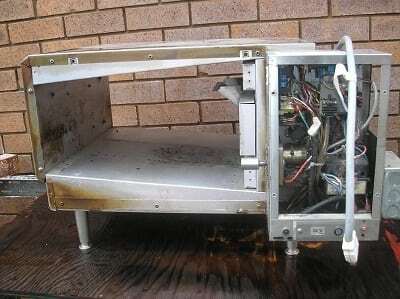 Soda Blasting combines the cleansing power of baking soda and high pressure to return your kitchen equipment to near new condition. 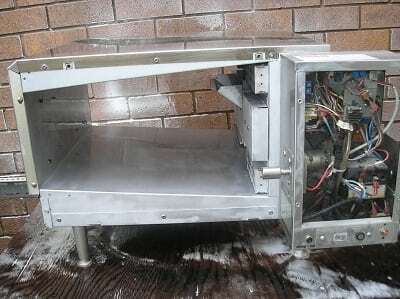 Soda-Tec provides kitchen deep cleaning services designed to sanitise food preparation areas including commercial and industrial oven cleaning. Gain peace of mind knowing that your kitchen and baking areas are cleaned using Soda Blasting technology. Small and high volume bakeries have unique sanitation challenges. Even bakeries adhering to the most fastidious cleaning standards have difficulty avoiding the risk of food-borne contamination. Minimise your worries knowing that your bakery is sanitised using chemical free, non-toxic oven cleaning technology soda blasting to remove fatty residues, grease and oils, burnt products and carbon.